Learning to drive in Essex can be intimidating, and if you’re based in or near Barking you might be forgiven for thinking that you’d struggle to find places to practice between your driving lessons. To help you out, we’ve picked out a few places that are ideally suited to learner drivers and the types of driving and manoeuvres you’ll need to practice. Head right off the roundabout that divides St Pauls Road and onto Gascoigne Road. From here, you can explore the network of residential streets, where there are opportunities to practice right and left turns, as well as your manoeuvres. Quiet housing areas are perfect for practicing turns, reverse parking and, on some of the streets, reversing around a corner. After hours, head to any of the superstores near Barking Abbey Grounds and Abbey Road. Here, you can practice bay parking, as well as turning, reverse parking and emergency stops. If you’re only just starting out, ask your supervising driver to drive you here when the car park is empty and just practice controlling the car. Once you’re comfortable driving on the roads and executing turns, its a good idea to practice roundabouts. Head up Abbey Road, with Barking Abbey Grounds on your right. You’ll come to a roundabout where you can practice checking your mirrors, making sure you’re in the correct lane, and indicating. Take the last exit here onto the Northern Relief Road. At the next roundabout, take the second exit to continue ahead, with Barking Park on your left. 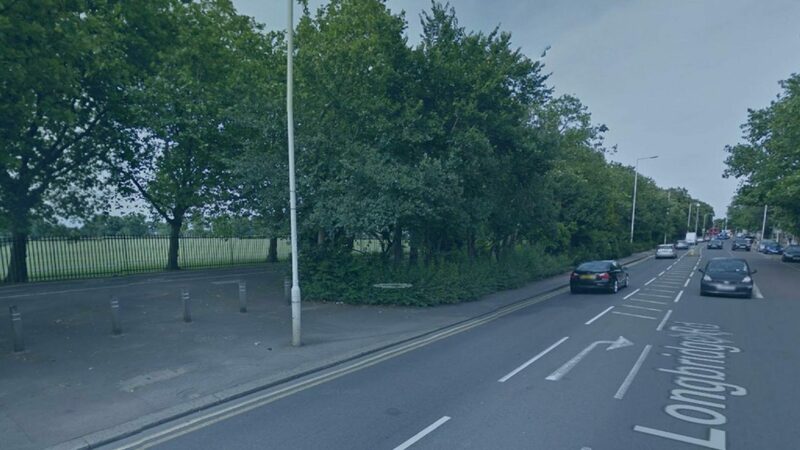 At the junction, take a right onto Upney Lane and continue, passing Barking Hospital on your right. At the junction, turn right onto Ripple Road. After you pass Ripple Primary School on your right, you’ll come to a small roundabout. Take the second exit to continue on Ripple Road. At the next junction, bear left and follow St Pauls Rd round. Keep following it until you get to the large roundabout. Here, go straight over. Now you’re back at the start with Barking Abbey Grounds on your right, and you can repeat the route as many times as you like. Because you’ll pass a few schools on this route, you should avoid peak times when kids might be going into or coming out of school. This is for their safety, as well as your peace of mind. Avoid rush hours, too, as you will find traffic will make it slower to complete the route, meaning you’ll get less time to practice. For experienced, trust-worthy driving instructors in the Barking area, get in touch with Alfie’s Driving School today and see how we can help you.